Take our speed test survey before December 1 to help us better understand rural broadband in Georgia. 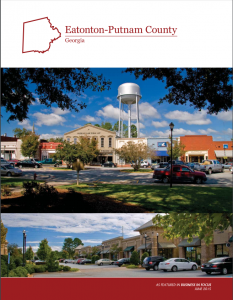 This survey was built to collect information from rural Georgia residents about their internet services. To participate in this survey please start by entering your address in the form located on this page. Please use the address where you currently subscribe or wish to subscribe to broadband services. Initial data collected in this survey will provide valuable information to the Joint High-Speed Broadband Communications Access for all Georgians Study Committee which will conclude their work in December 2016 with a final report and policy recommendations for consideration in the 2017 General Assembly. The survey will remain open to collect data through June 2017. The Georgia Broadband Center at the University of Georgia’s Carl Vinson Institute of Government will use all data collected for assessment and analysis on the state of broadband in rural Georgia. Anonymized data will be shared with current and potential Internet providers and all interested parties with the aim of improving internet services for rural Georgians.